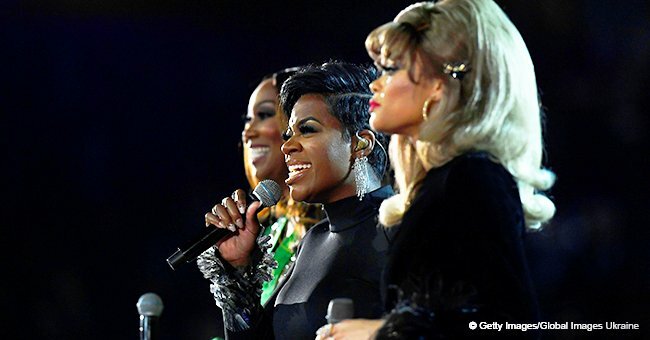 Two years after facing intense backlash for homophobic comments, Kim Burrell is sparking outrage again for throwing shade at Fantasia’s vocal skills while trying to praise another singer. You’d think that Burrell must know by now to be careful about the things she says in public; not only did she try to put down a talented singer, but she also got her facts wrong while at it. 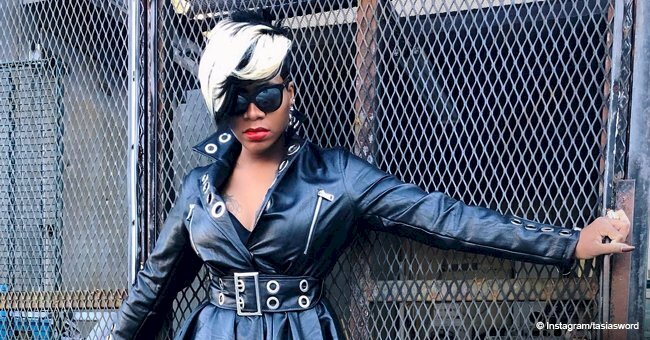 While speaking recently at a church, the "I See A Victory" singer sent a message of support to fellow gospel artist Le’Andria Johnson who is currently in rehab for alcoholism. “Girl, you got this. You are anointed, you are a chosen of the Lord. The hand of the Lord is upon your life, and you’re such a warrior,” Burrell said about Johnson before comparing her against Fantasia. Burrell’s remarks were not only tactless, but they were also inaccurate. 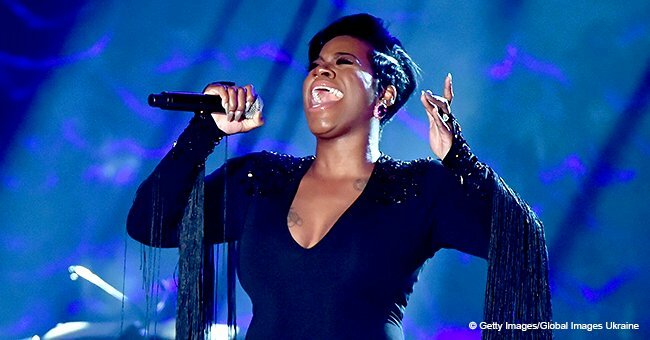 Fantasia did sing at Franklin’s funeral last August and delivered several breathtaking tributes to the late Queen of Soul both at the Grammys and during a special tribute that aired earlier this month, but it is Jennifer Hudson who has been slated to play Aretha in an upcoming biopic. 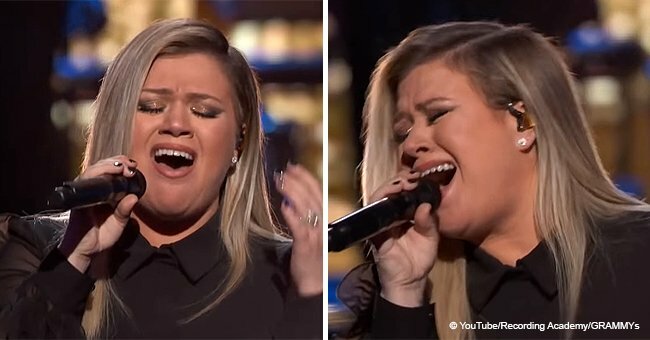 The “American Idol” winner is yet to respond to Burrell’s comments, but she may not need to, considering how many social media users have come to her defense already. The controversial comments resulted in Ellen DeGeneres canceling Burrell’s performance on her famous talk show and radio station KTSU yanking off her show "Bridging the Gap."